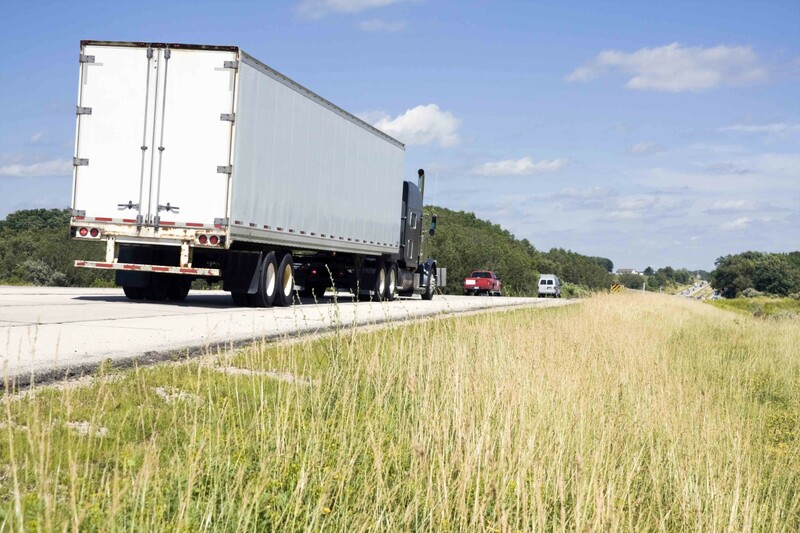 Since 1998, Accu-Trailer has provided repair and assistance for all types of semi-truck vehicles, while upholding a standard of outstanding customer service and industry expertise. We continue to provide efficient solutions – at our facility or roadside – while maintaining vehicles in the best possible condition. Our knowledge also extends to parts, and we’d be happy to help you address your needs. 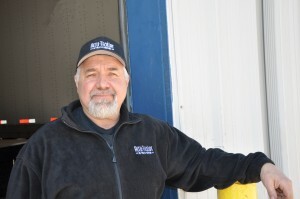 With more than 30 years experience in tractor-trailer repair and trucking businesses, Duane’s expertise makes him an industry leader in southeastern Wisconsin. 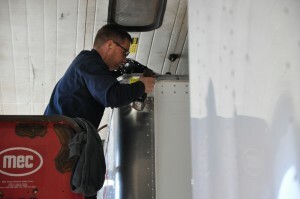 Kevin Kelley, Parts Manager started his career at Accu in the Service Department, and both he and Trever Arnold have a broad knowledge of what parts are required for each repair job. Our stellar parts team has built a reputation for delivering customers what they need safely and on time. 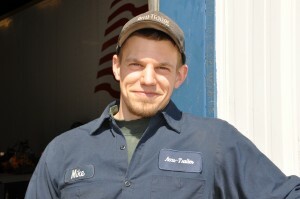 Mikey is a six-year veteran of Accu-Trailer, and leads the Service Team with an eye for quality repair work. An avid vehicle enthusiast outside of the work day, Mikey is always learning about the newest trends in the industry. Our six bays are staffed with a team that is second-to-none, with combined skills to handle any repair needs that come to our door. 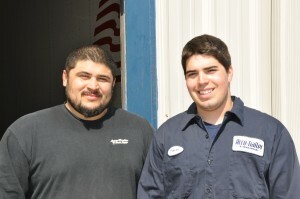 We are happy to provide the best quality service and get you back on the road.